If you use WordPress to host your online store or business website, you can start translating specific pages and also segment and test your localization features. 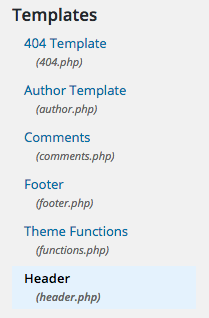 In this article, we’ll walk you through how to implement Localizer on WordPress. 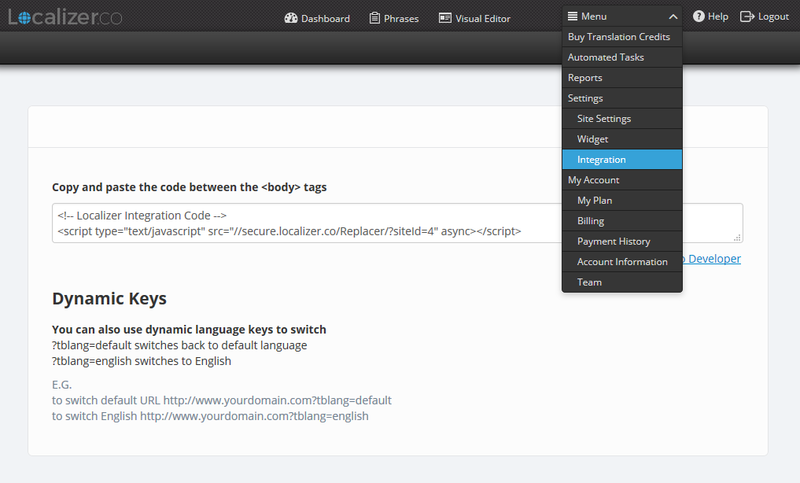 Why integrate Localizer and WordPress? 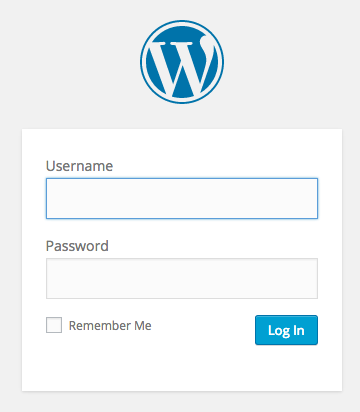 2Login to the Admin section of your WordPress instance. 3Hover over the "Appearance" section from the toolbar on the left-hand side, then select "Editor". 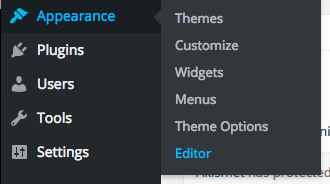 4Click on "Header" from the "Templates" section on the right. 6Click on "Update file" and your site is ready to be translated.